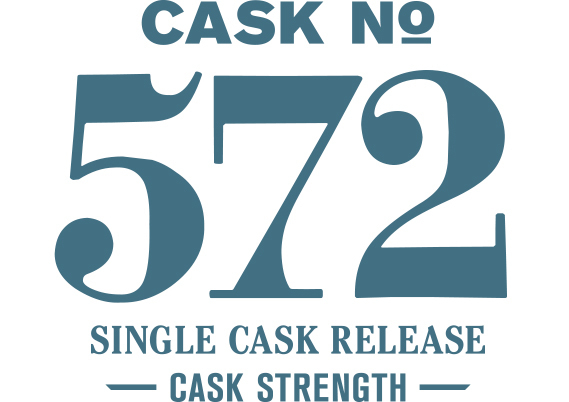 This single cask explores the depth of dark and rich notes that are possible with our signature 5-malt grain bill. This richness is most apparent on the palate which is heavy on the oak due to the new oak cooperage, but the sweeter nose offers a nice counterpoint ultimately delivering a balanced single malt. The nose offers notes of blackberry pie, gingerbread, molasses, rose petal, fresh rosemary, bran muffin, dark chocolate and vanilla bean. The palate continues the theme of richness with toasted oak, chocolate cake, marshmallow and cinnamon roll.